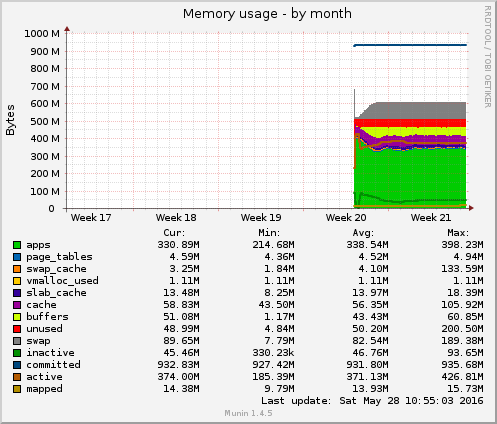 vmalloc_used vmalloc_used gauge Virtual memory used by the kernel (used when the memory does not have to be physically contiguous). 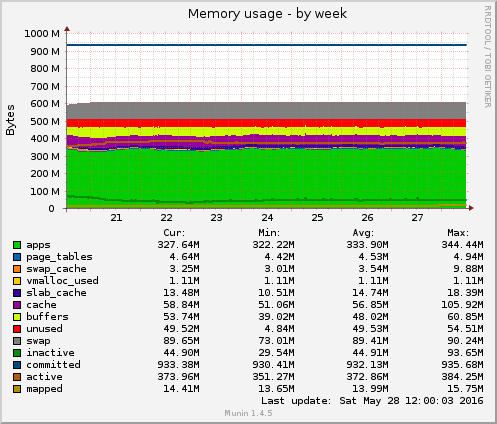 committed committed gauge The amount of memory allocated by the kernel to programs. 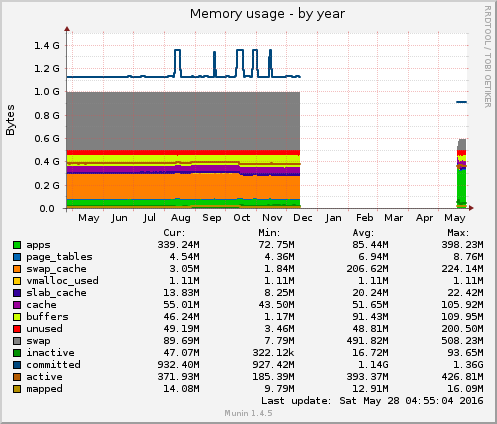 Overcommitting is normal, but may indicate memory leaks.